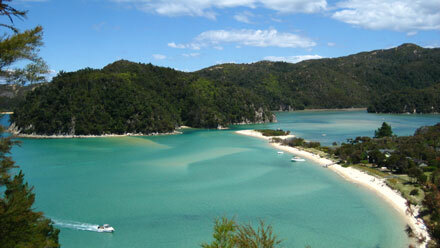 An accessible and hugely popular walking track located in the far North East of New Zealand's spectacular South Island. 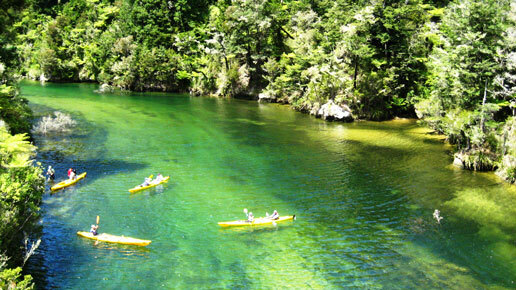 One of the most beautiful tracks in the country (and the competition is hot), the Abel Tasman Coastal Track takes you through lush native bush and fine golden sands lapped by shimmering azure waters. The terrain encountered on this walk is fairly gentle and one could be forgiven for assuming that the guidebooks are allowing too much time for its completion. Be warned though, the route is highly dependant upon the tides, so be prepared to spend time on the beach awaiting suitable tidal conditions before continuing. 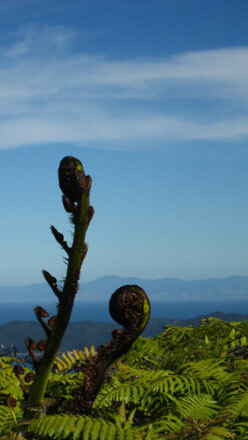 The Abel Tasman track is arguably the most popular walk in New Zealand, thanks to its un-demanding terrain, clement weather and spectacular views. 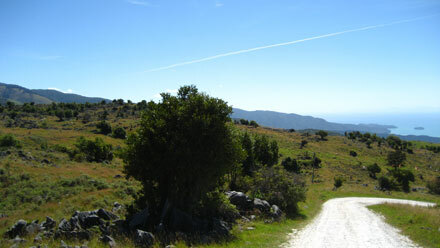 To walk its 51kms is to follow the footsteps of the Maori (who did little to change the landscape, though they lived there for 500 years before the first Europeans settled in New Zealand) and of Abel Tasman, Dumont dUrville and the consequent European settlers, who ravaged the area with quarrying and deforestation. 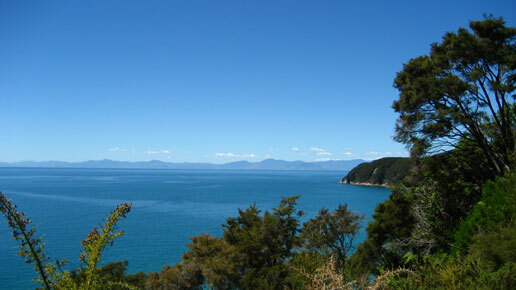 It is a far-from-ravaged landscape that greets the visitor today, largely thanks to Perrine Moncrieff, a Nelson conservationist who, concerned at the prospect of logging along the astonishingly beautiful coastline, campaigned to have 15,000 hectares of crown land made into a national park. 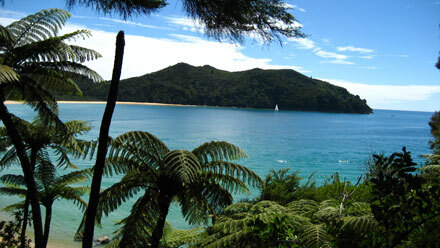 AbelTasman National Park was opened in 1942 on the 300th anniversary of his visit. 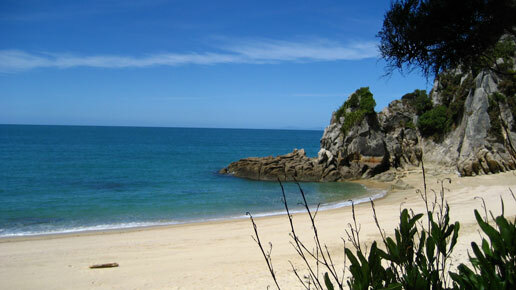 The 54.4km track, which incorporates native forest areas, pristine beaches and panoramic coastal views, takes 3-5 days to complete and can be walked North to South or vice versa. There are huts and campsites along the way to accommodate walkers, but they need to be booked well in advance, especially in high season.